Put Your Feet in Unexpected Places. We'll Help You Get There. All trips for 2018/19 have been cancelled due to Kate's health. Please stay tuned for more info. Our lives are full of habits, which we have been picking up since before we can remember, and many of them are invisible to us. These habituations can be preventing us from experiencing genuine happiness, and yet we come to believe them to be the status quo, something to be practiced, not avoided. 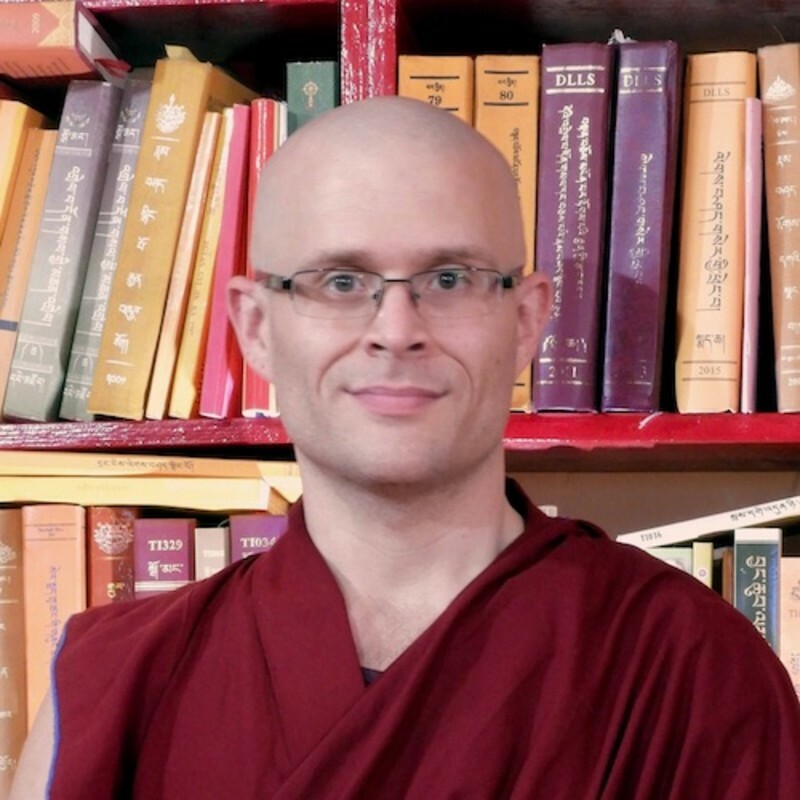 This weekend offers the opportunity to use Buddhist wisdom and experience to disrupt all the aspects of our lives that are holding us back and discover how to be happy, even in the midst of difficult times. Love the idea of skiing powder but hate the idea of being "the anchor"? Worried that you've fallen in the resort trying to figure it out and won't be able to hang with a group? 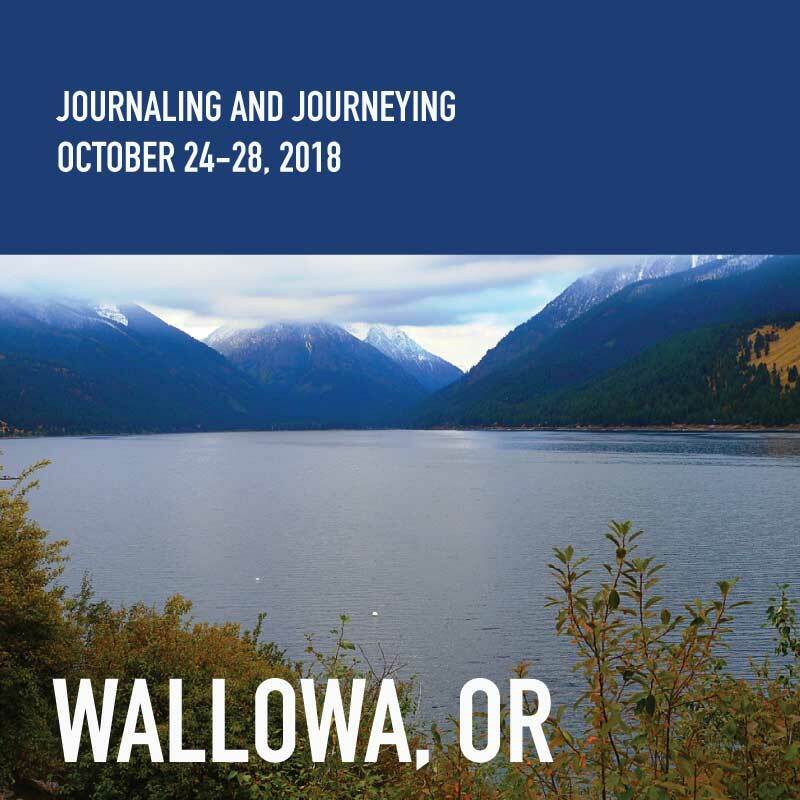 This trip is just for YOU! 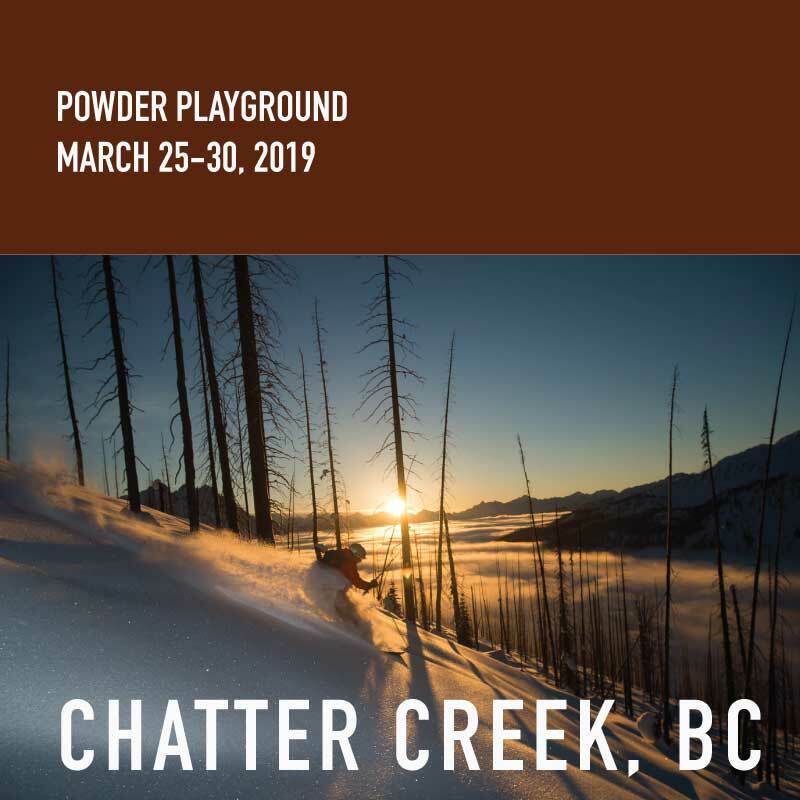 Come to Red Mountain in British Columbia with Kate Howe and National Alpine Team Member Jennifer Simpson for four days of fun in the fluff, and come home a powder master. 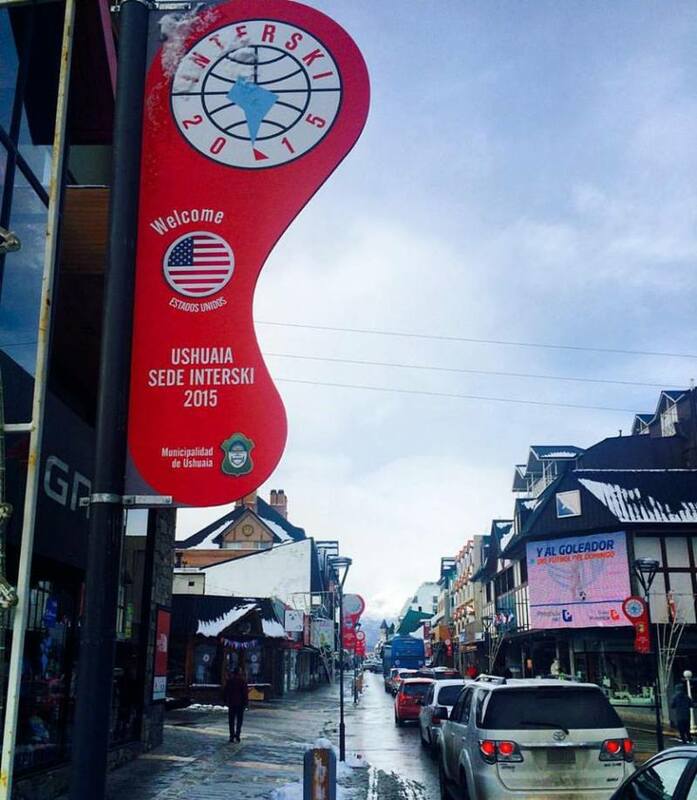 the legendary town of Aspen. Want to have a truly local experience in one of the most celebrated ski locations in North America? 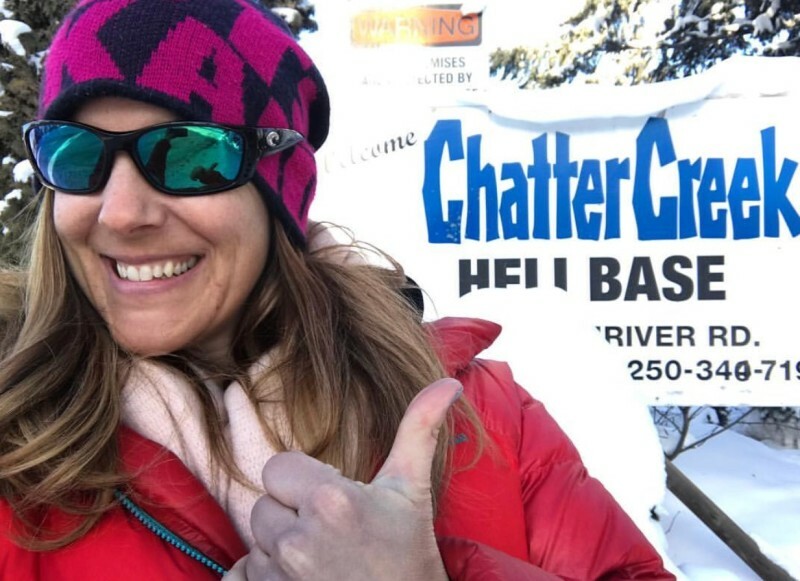 Come ski with Kate in her hometown. Great snow, great food, great music, all in a real town, just waiting for you. 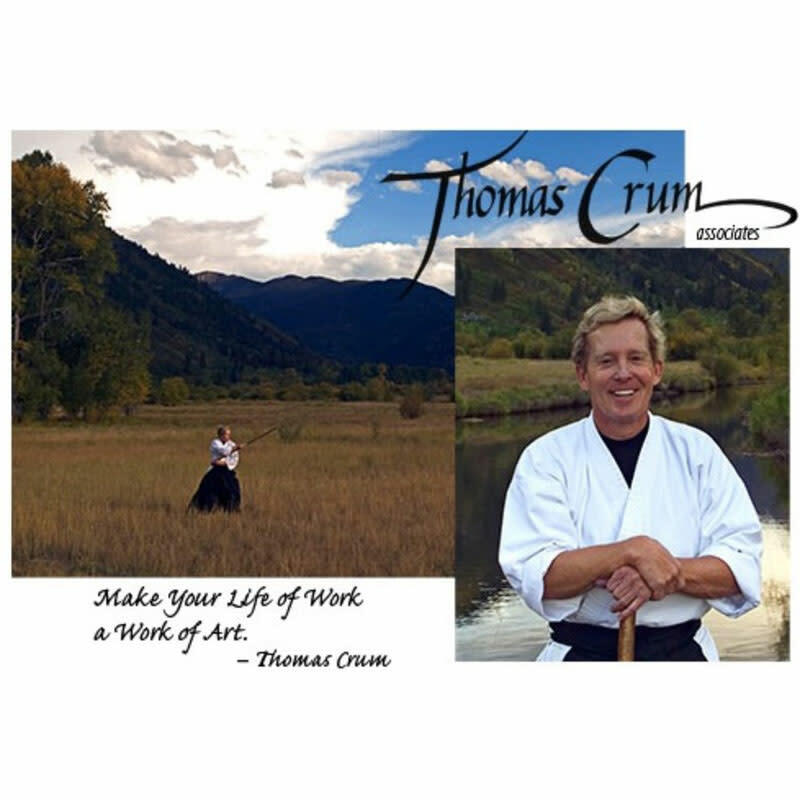 Minimum struggle and maximum joy in skiing and in life with Aikido Grand Master Thom Crum. This program is my favorite week on skis. 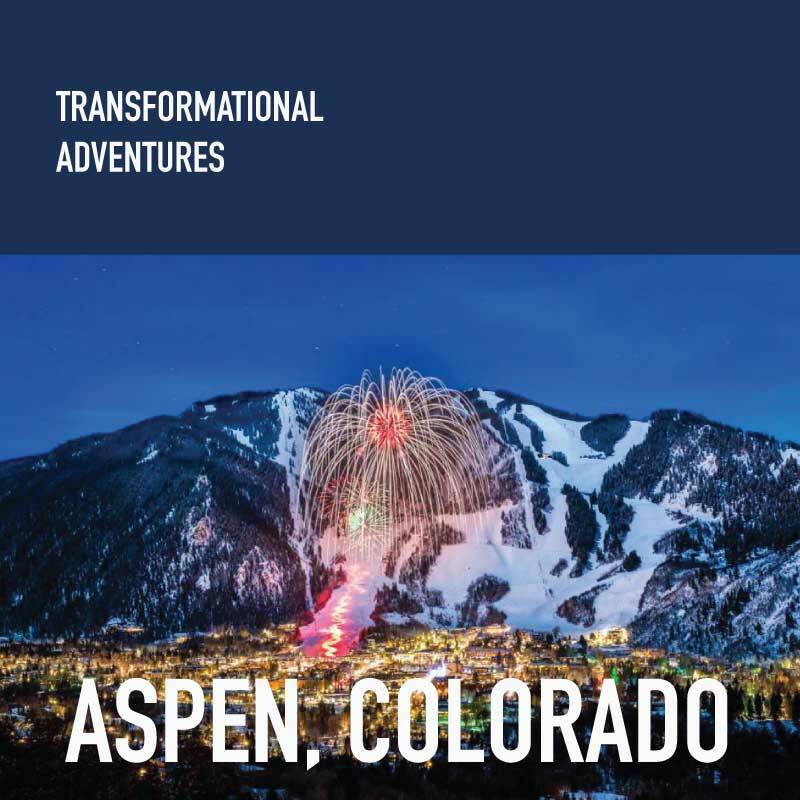 Transform you skiing, your relationships, your sense of self. This remarkable experience is in its 37th year. Don't miss it. 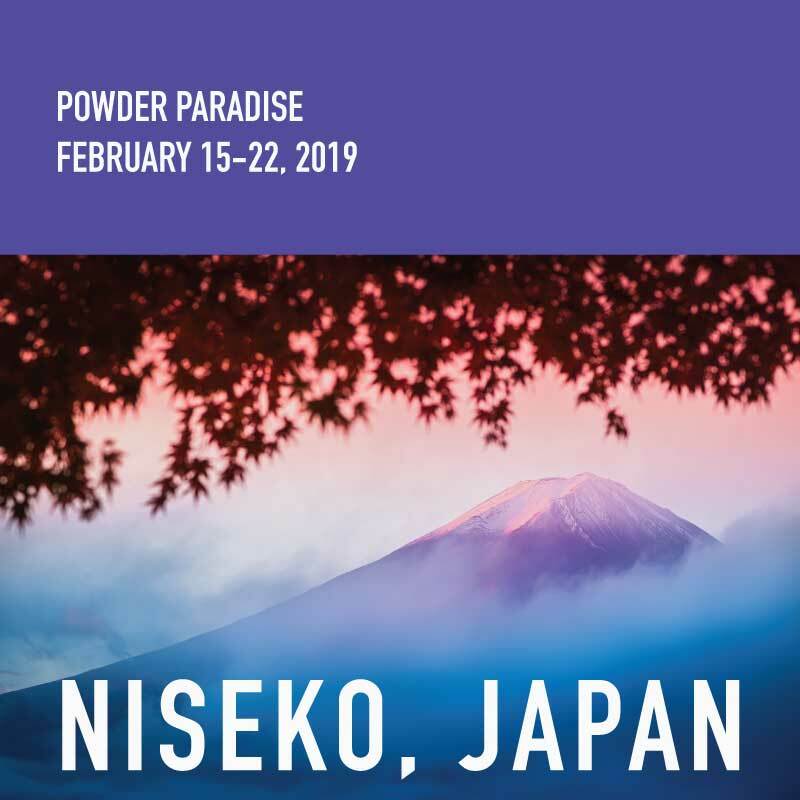 Experience Yoga and Powder in Japan with yoga teacher Emily Longfellow and ski instructor Kate Howe, with special guest guides local to Niseko! Add Feb 23-25 in Tokyo to explore hand made mulberry paper techniques, Mori tower art exhibit, and Ripongi Station shopping and gawking. We will be staying in a beautiful private home and exploring the cuisine of Niseko and surrounding areas. Hike Mt. Yotei if weather permits, ski to a remote hot springs, explore Rusutsu, Kiroro, and more amazing resorts that the northern island of Hokkaido has to offer. 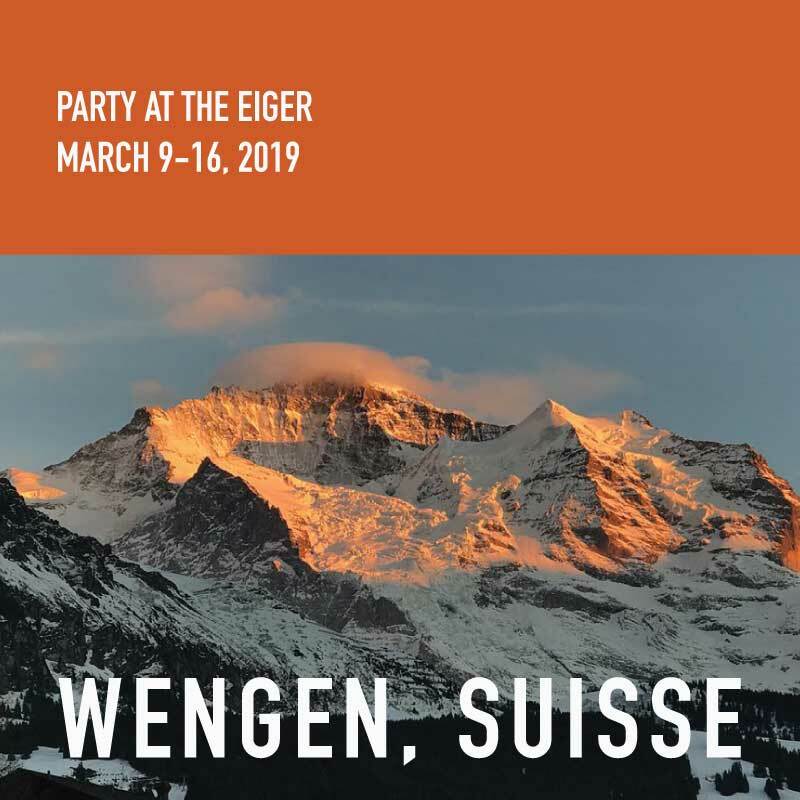 Fondue Party at the Eiger! Ski Switzerland. Switzerland is an incredible place, and we get to explore the UNESCO heritage site, the Jungfrau region by ski, tram, train and sled. Take the train up inside the Eiger, and, conditions permitting, ski the glacier. At the foot of the glacier, a van awaits us to return to town. Good food, good friends, great adventure awaits... Perfect for all ages and abilities, stay in the family owned Hotel Falkan, non-skiers can walk through the beautiful Suisse towns and meet for lunch at Hotel des Alpes. A perennial favorite. Add March 17-19 in Zurich for city tours and art experiences with Kate. 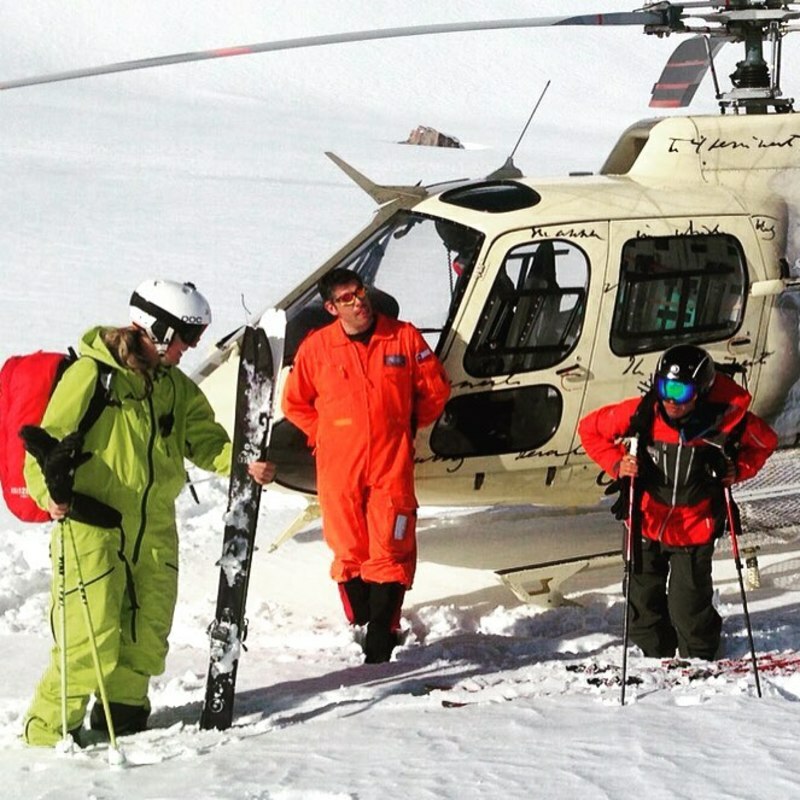 This trip is for confident powder skiers in steep, double black type terrain. 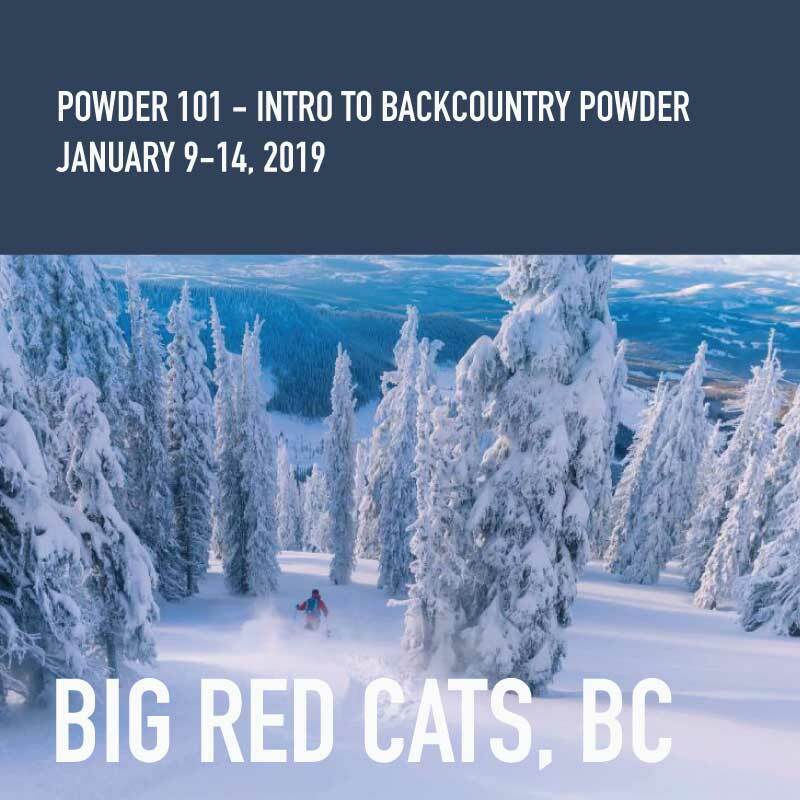 Learn to rip deep British Columbia powder, pillows, drops, rolls, and there's always a workaround. Chatter Creek is a family run remote lodge outside of Donald, and the most fun terrain I've ever skied. The entire season for Chatter sells out every year, and we are VERY fortunate to have spots at this awesome location! This camp is sponsored, swag and prizes galore. Six seats only, this camp WILL SELL OUT! 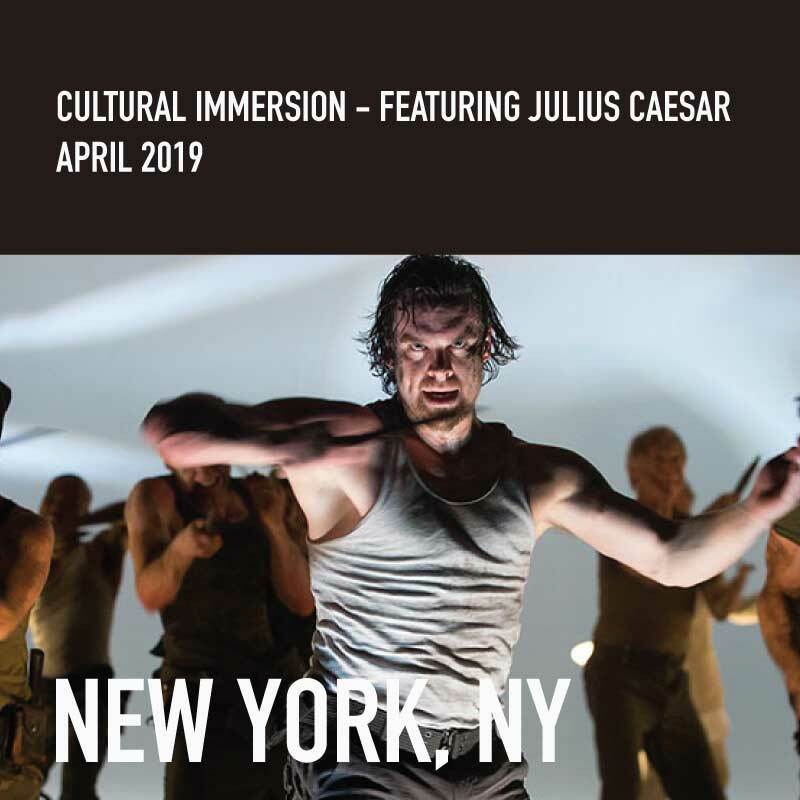 Travel to New York City to watch Julius Caesar at the Theater for a New Audience, directed by Shana Cooper. We will explore Shakespeare's great work before the show, discussing the story and how it relates to the politics of today, setting you up to get the most out of this incredible staging. 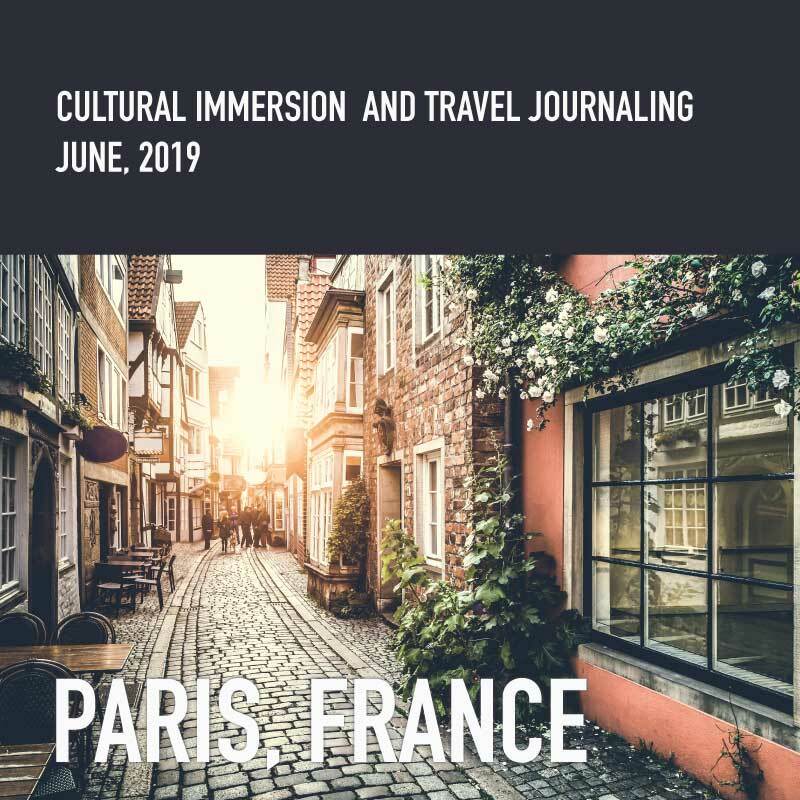 We will also visit galleries and museums, participate in yoga and travel journaling, and sample some of the best food in the city. 4 days of intensive personal transformational study. Yoga, journaling, meditation, introspection, hiking, revelation. No yoga or art experience necessary. Journey inside to discover what you believe to be true about yourself, and explode, embrace and make room for new concepts. Hiking, meditation, yoga, and intensive journeying into self, center, fear, and hope. Local organic food in an idyllic setting in rural Oregon on a private ranch. I'm not really sure what more we could wish for with this one. 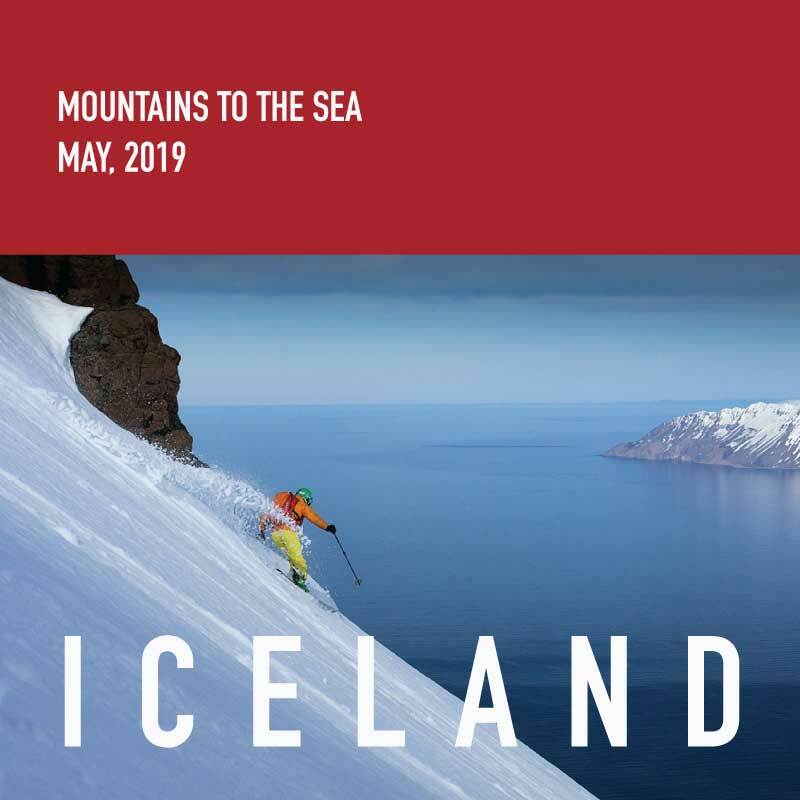 In late May, all the wildlife is waking up in Iceland, there are whales, puffins and creatures waking up and hunting for food. Since we are going to live on the sailboat for five days, we'll have the opportunity to snorkel, whale watch, and be in solitude in the fjords around Iceland. We add trips all the time, new adventures in new places. Be the first to learn about them here! See pics, read stories, and get inspired to plan your own custom trip. If one of these past adventures looks perfect for you, we can copy it exactly. 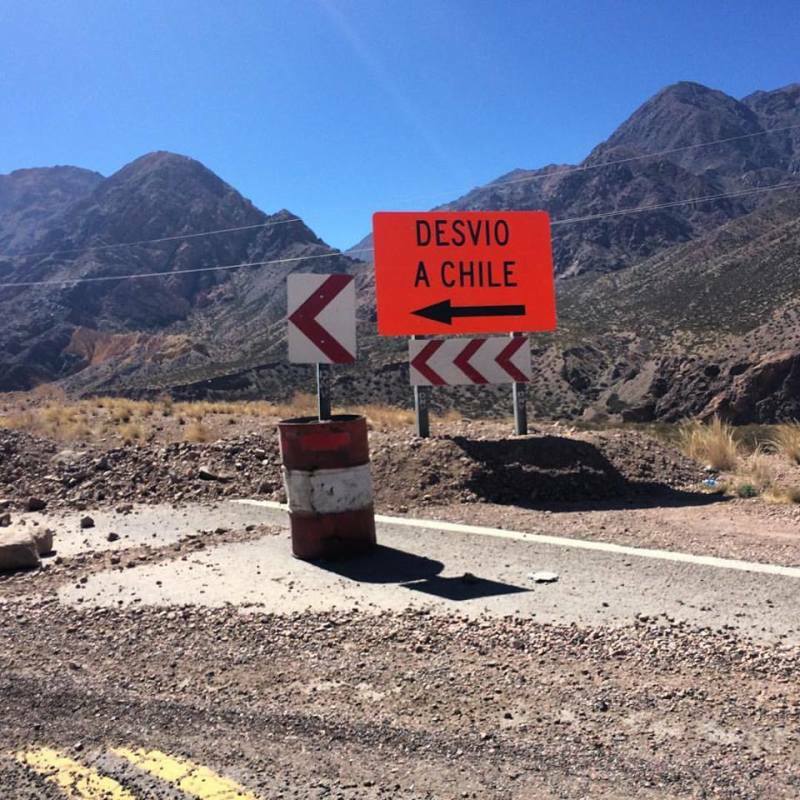 We rented an SUV, watched the weather, and road tripped it from Valle Nevado near Santiago, Chile, to Nevados de Chillians (home of some very famous Thermal Hot Springs) and beat an epic storm by about two hours as we rolled into Las Lenas. Pinned in the hotel for two days, we skied the deep, fresh pow in some of the gnarliest lift-served terrain we've ever seen for the next eight days straight. On the way back to Santiago, we stopped in Ski Portillo to say hi to friends. A truly epic trip! 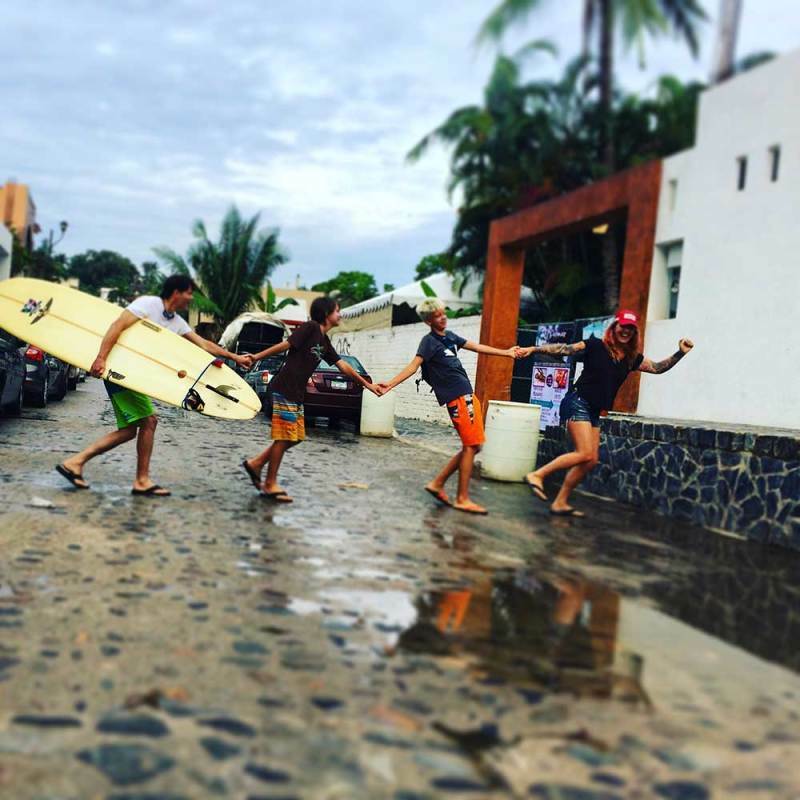 Sayulita is a wonderful small fishing town which has turned into a surfing haven. My family and I spent almost three months during the monsoon exploring the area, making friends, and connecting with the locals. It was so great that my little sister decided to stay permanently! This is the future home of a yoga/surfing group trip. I spent the spring of 2016 skiing in the back country around Aspen with my friend Geoff Stump. 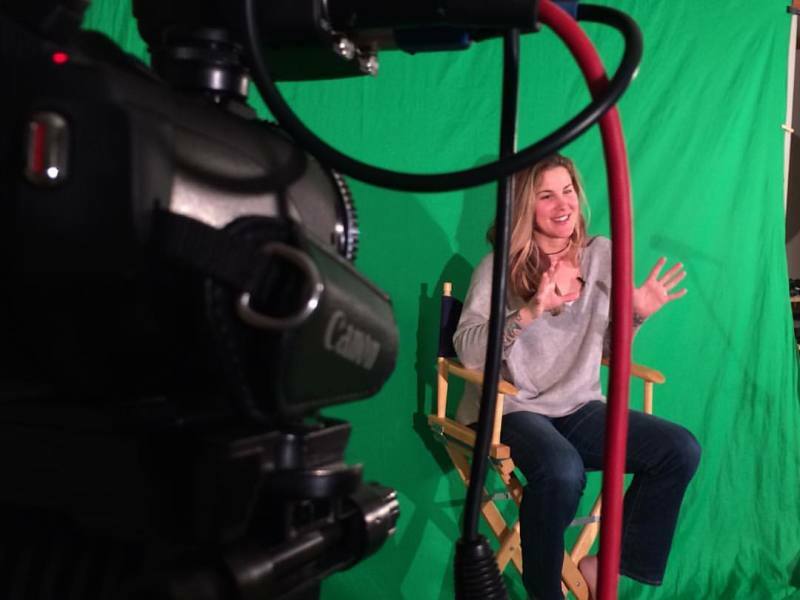 We filmed the first episode of a show called Home Cooked Skiing, which you'll be able to check out on the web this winter. Two friends wanted to experience the ultimate Japan powder trip... and we got a little bit of everything! Japan is truly unique, wonderful, exotic, and challenging. But totally worth it. I'm fortunate to be a coach for Thom Crum's Magic of Skiing every season. This is truly the most inspirational week on skis for me. Thom is an Aikido Grand Master and a legend in Mental Performance. While I was going through my own National Alpine Team Selection training, Thom worked one on one with me as I struggled to connect to purpose, find my bliss, and perform under enormous pressure. Every one of those lessons I carry over into my own coaching, in this very special immersive week, and in every experience I share with guests. Help even advanced-level practitioners safely go deeper into their postures. The system: I developed Yoga Bodywork Adjustments while assisting Saraswati Jois in Mysore, India. I found that applying massage techniques in yoga adjustments was the key to consistently unlocking practitioners' bodies. 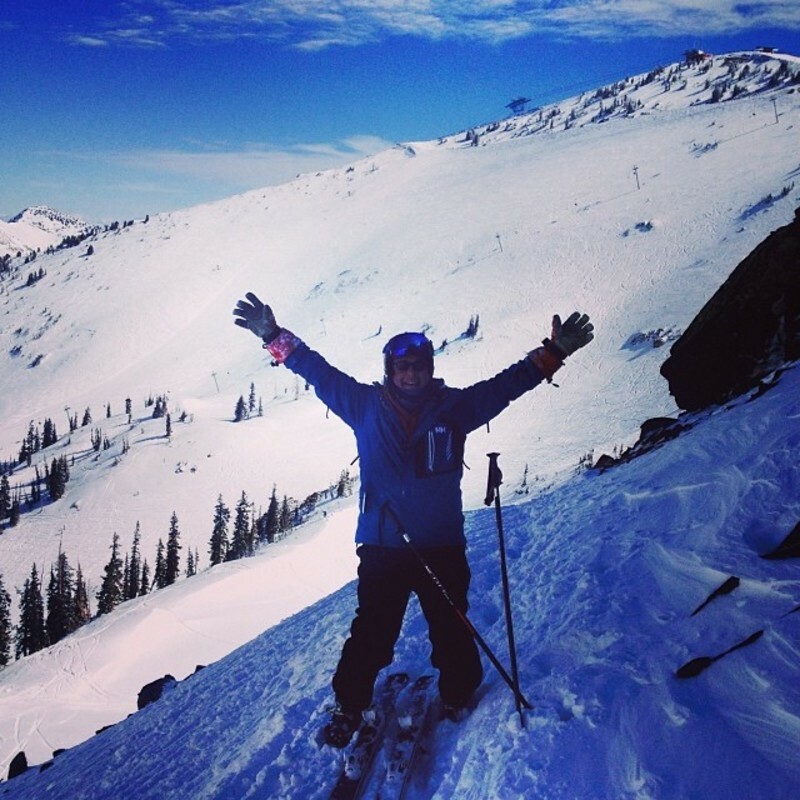 Ever wonder how my clients and I come up with ideas for great adventure ski trips? My mountaineering partner and I travel the world in the off-season, searching out unique experiences and places that our clients will love. 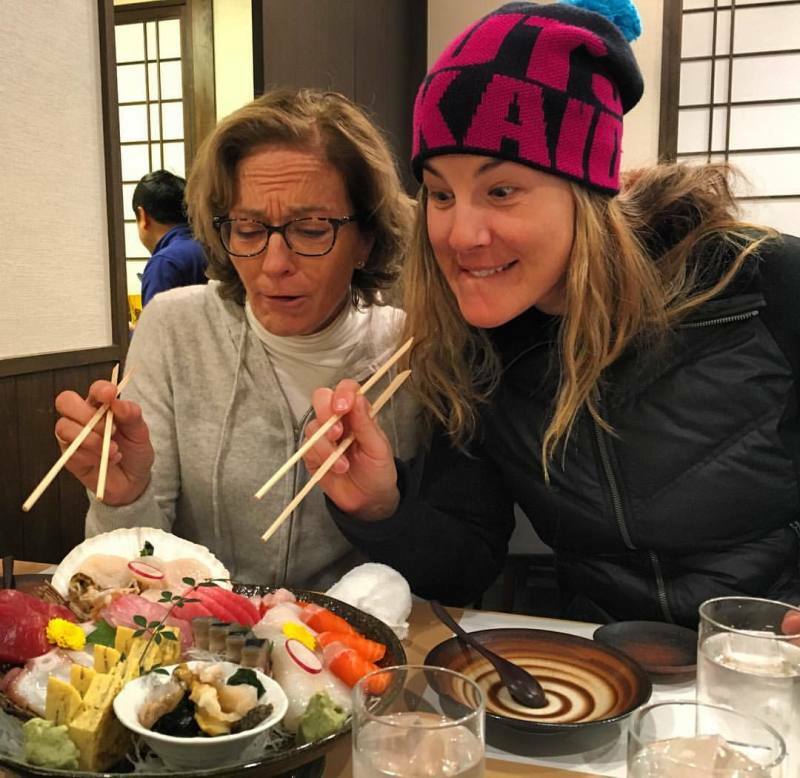 The focus of NASTC (North American Ski Training Center) is for skiers to push, learn, and hone big mountain skills with former PSIA Alpine Demo Team members all over the world. 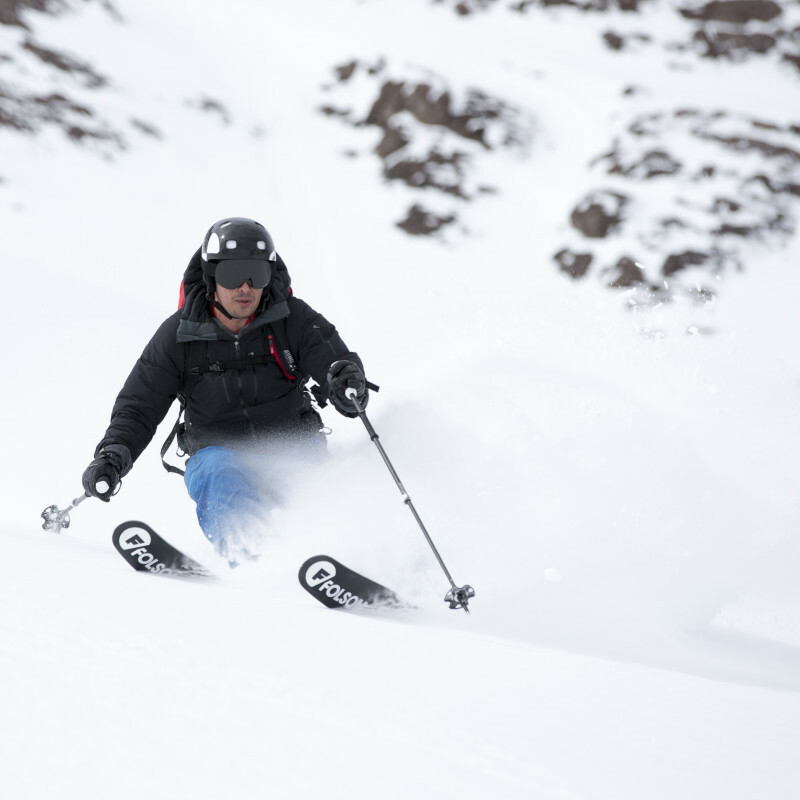 This year we went to the Corralco ski area on Lonquimai volcano in Malalcahuelo, Chile. I joined the group for their last four days of skiing and climbing. I then spent the next six weeks scouting for future NASTC adventures in South America (exciting news about this coming soon!). 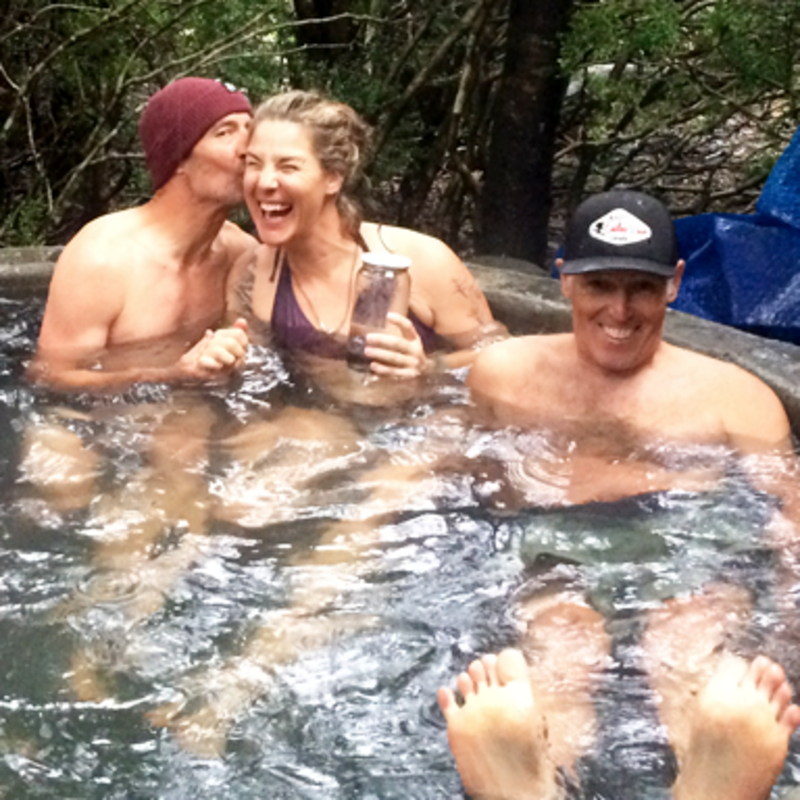 A fun bonus was a little-known and unforgettable hot springs. Every four years the National Alpine Teams from more than 32 countries get together at the International Skiing Congress for Interski. If that sounds like one big meeting, it is. But it's also a great way for skiing professionals from all over the world to connect and share ideas. The fact that we were only 1000 km from Antartica. 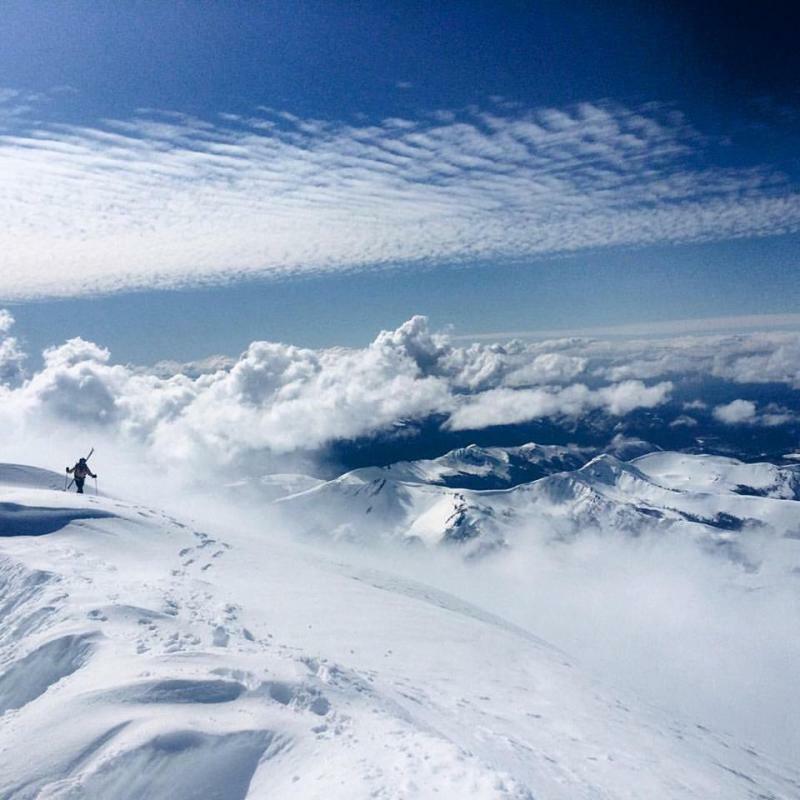 This summer in Valle Nevado my client got to ski some of the longest, steepest, most beautiful terrain he's ever experienced. With condors circling overhead. The ability to ski almost wherever you want, with drops up to 15,800 ft.
One of the best weeks of skiing of our lives! Camp of the Superstars generally takes place the first week of August each year. Get news on upcoming trips as they get announced, and start planning for the adventure of a lifetime. Ready To Join Me On Your Next Adventure? Let's go on the trip of your dreams. We carry liability insurance for our trips, and additionally, we require our guests to purchase trip insurance. We recommend World Nomads for your trip insurance, they are affordable and offer incredible coverage. While things rarely go wrong, it is important to be covered just in case something happens.